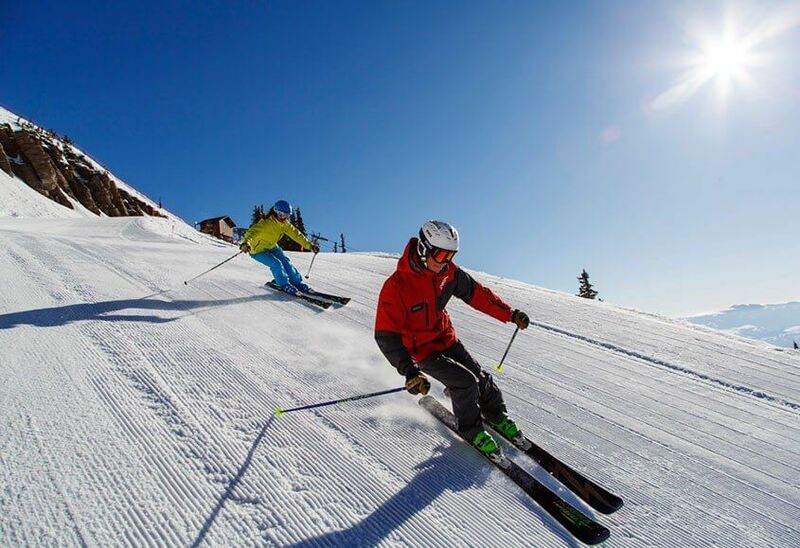 Grand Targhee Ski Resort, located just over Teton Pass in Alta, Wyoming, enjoys an average of 480 inches of light powder a year. Couple that with small crowds, early opening and late closing dates and incredible scenery, Targhee makes for an exceptional day of skiing. This includes a day lift ticket and bus ride to and from the Grand Targhee Resort.